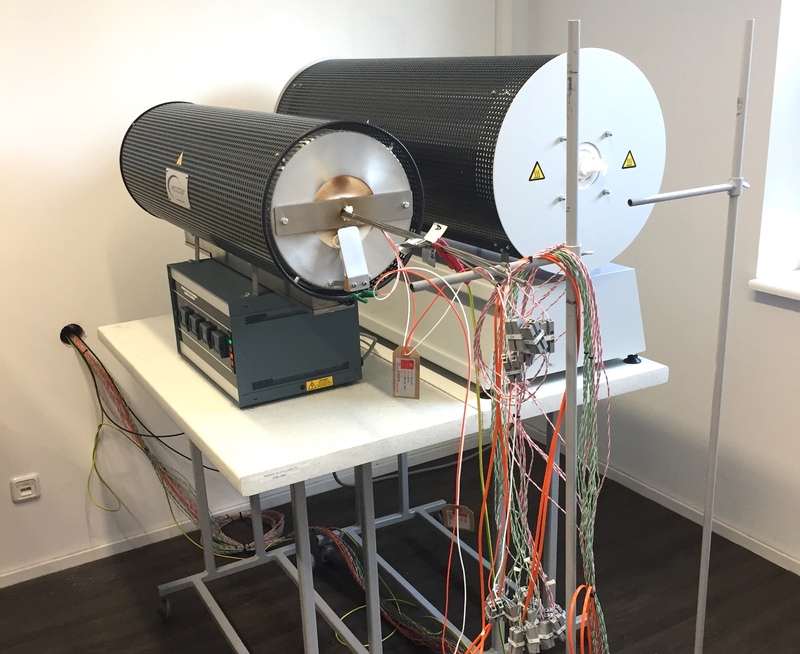 Recently the CCPI Europe Thermal Calibration Laboratory, Service and Quality Teams have undergone a major 4-year cycle reassessment by the UKAS audit team to ensure the quality not only meets, but exceeds the ISO/IEC 17025: 2005 standard. We can proudly confirm the audit was a success and the auditors awarding maintenance of the accreditation means this is the 20th year the Laboratory has secured the accreditation. The auditors noted the high level of quality documentation for the Laboratory from Diane Tipple and Andrew Harrison of the Quality and Health & Safety Department. Congratulations to Phill Williams, who also celebrates his 20th year of laboratory accreditation and Paul Roper who extended his UKAS signatory and achieved Deputy Head of Laboratory during the audit. Also, a big thank you to our Service Department Manager, Darren Oldrey, for conducting an on-site practical audit. 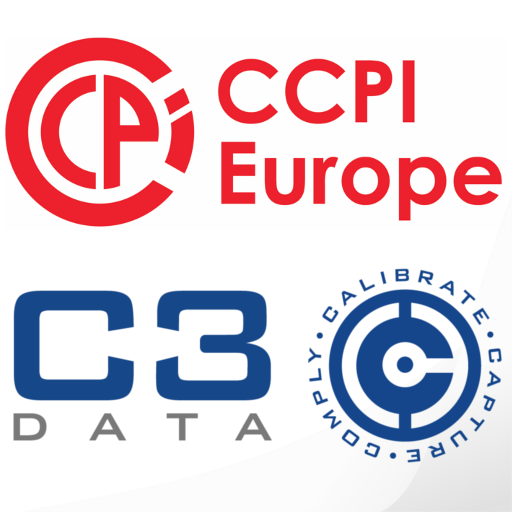 Founded in 1984, CCPI Europe are experts in the field of manufacturing and calibration of temperature sensors, working in partnership with our customers to ensure that we exceed their expectations. The state of the art CCPI Europe Calibration Laboratory (No. 0600) was first accredited in 1998 and has been subject to continual investment, which means that it is one of the best commercially available thermal Laboratories in the world. We have over 30 years’ experience delivering temperature measurement solutions to the aerospace, automotive, aluminium, glass industries and other sectors. Our products and support have not only helped our customers improve the quality of their products, but our in-process solutions have helped them to reduce both downtime and operational costs. It is our degree of precision in everything we do that gives our customers peace of mind. We work to manufacturing best practices to create consistently reliable products and in-process solutions.